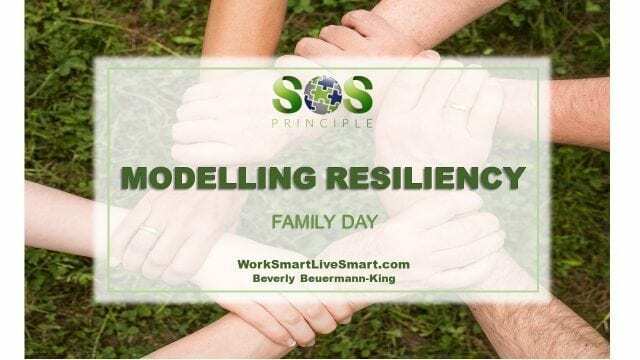 Family Day: Modelling Resiliency - Work Smart. Live Smart. 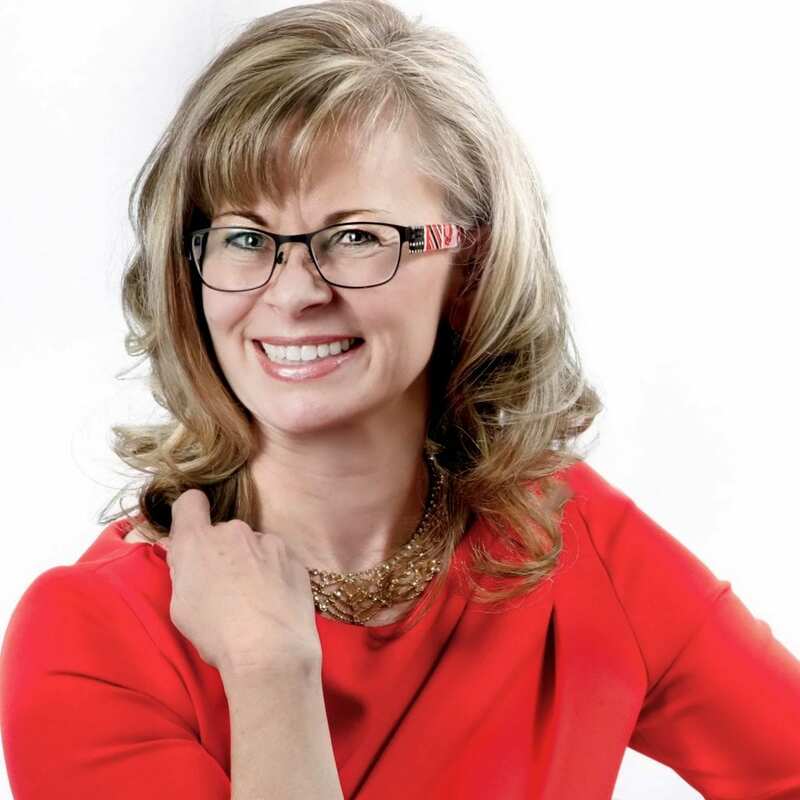 As parents we worry about assisting our children to become competent, capable and healthy adults. We are concerned about their self-esteem and their overall emotional health. We wish we had more time to spend with them. Today is Family Day. It’s a day to sit down, talk, eat dinner and connect with your kids.